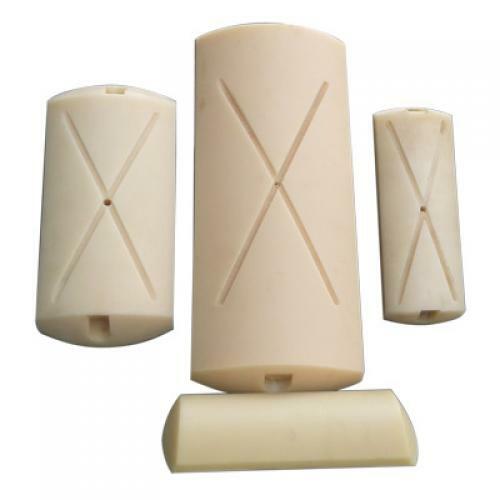 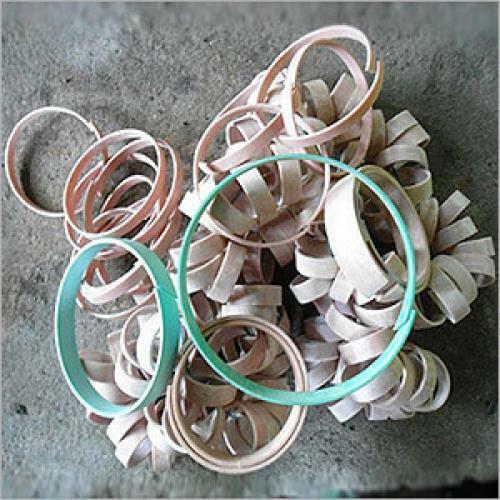 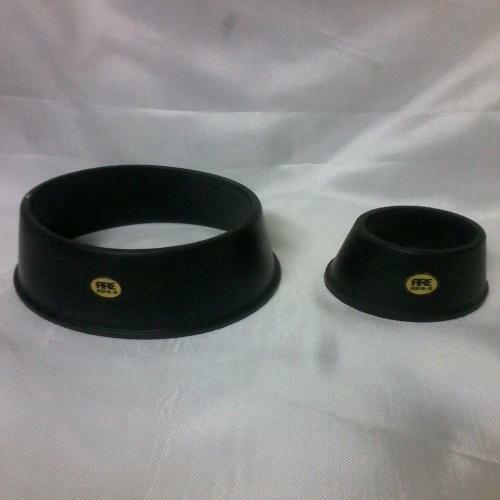 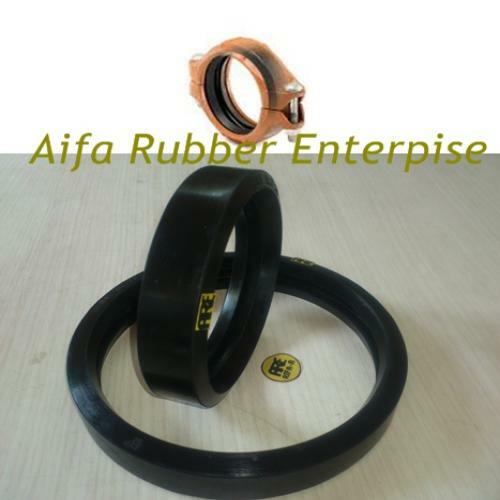 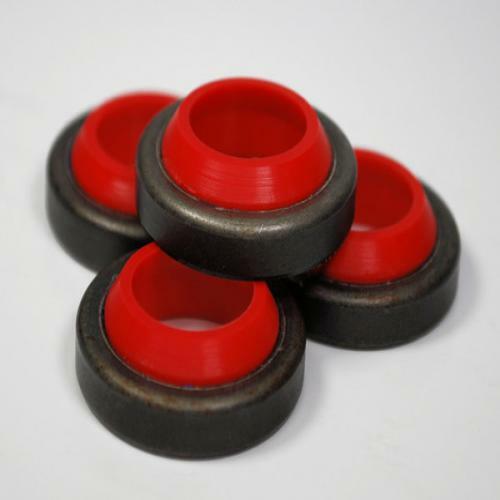 We, Aifa Rubber Enterprise are one of the leading Manufacturer and Supplier of a comprehensive range of Rubber Products and Components. 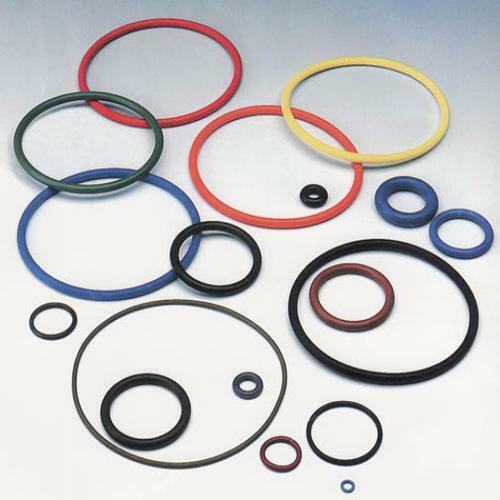 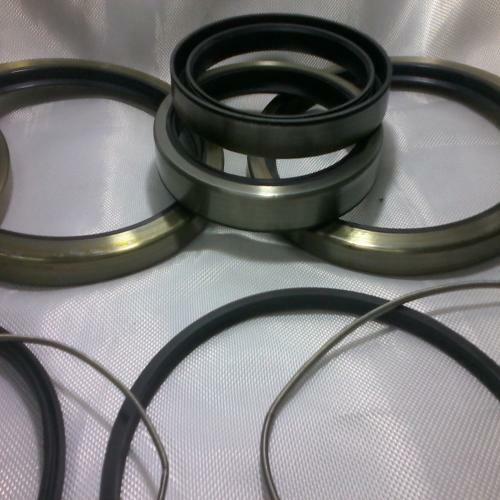 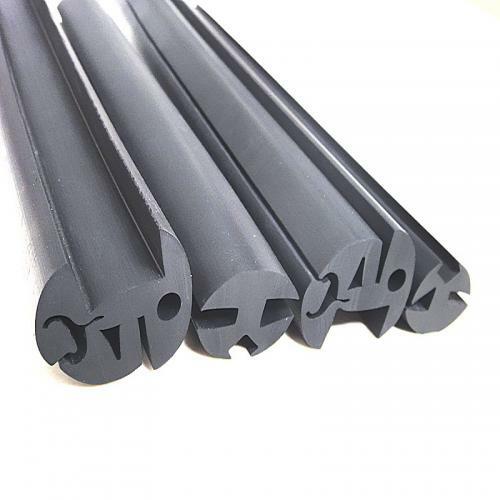 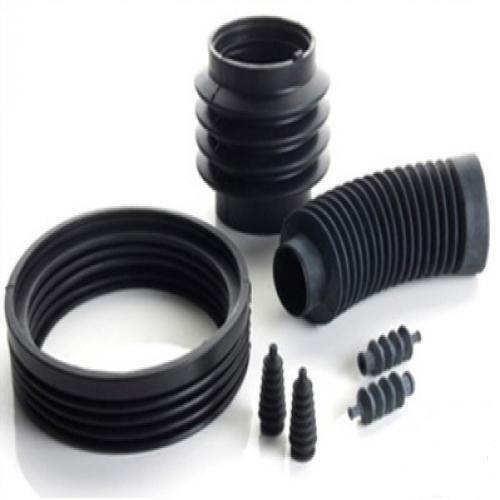 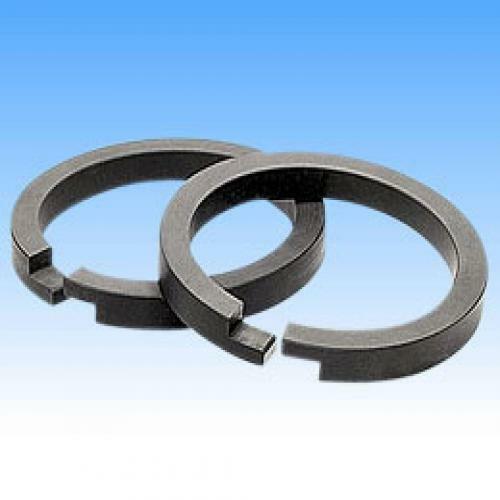 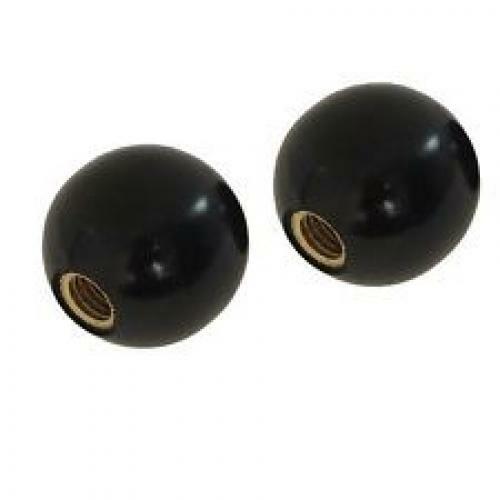 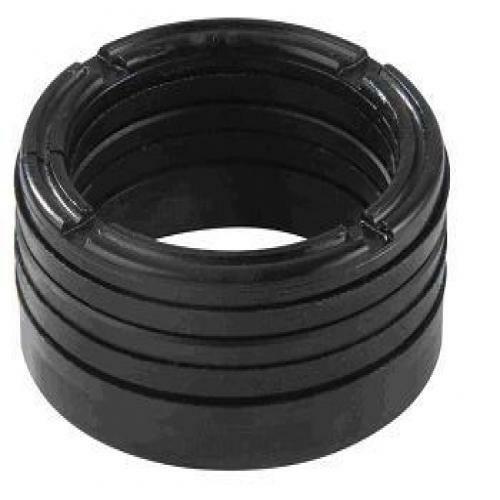 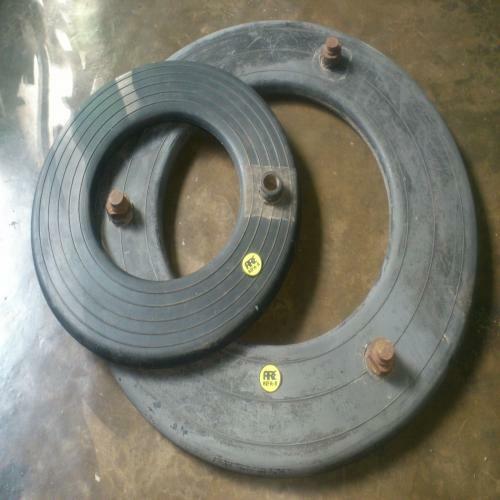 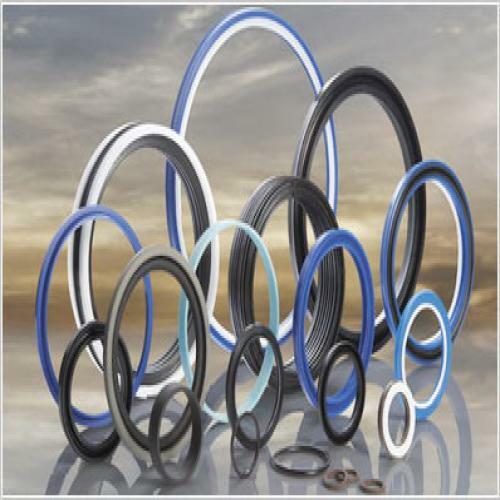 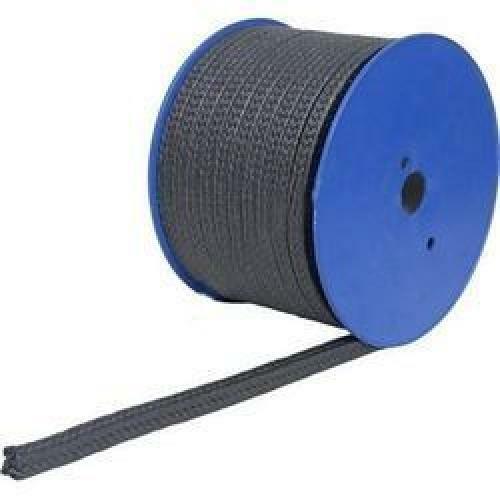 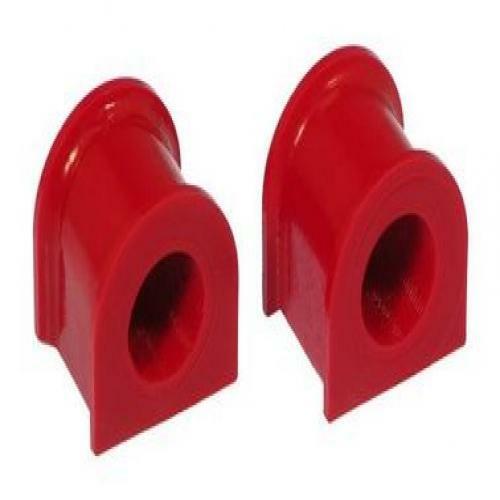 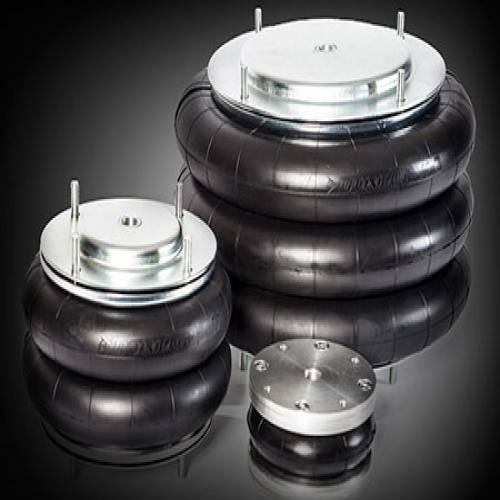 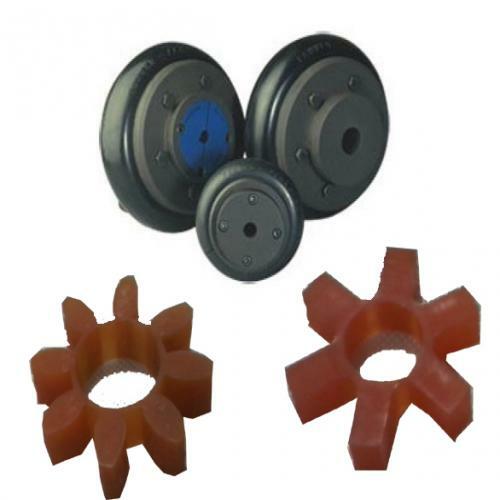 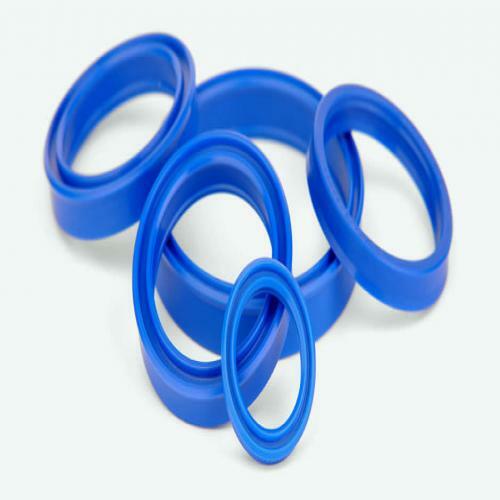 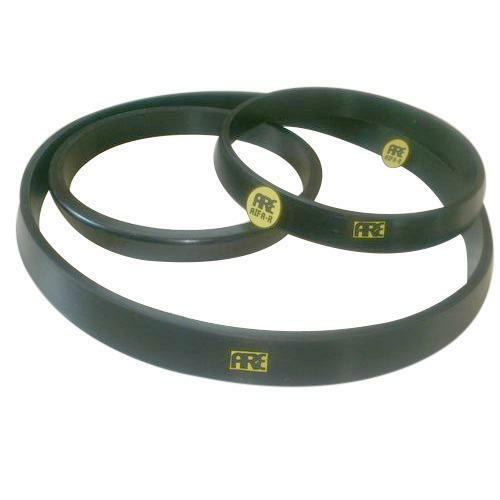 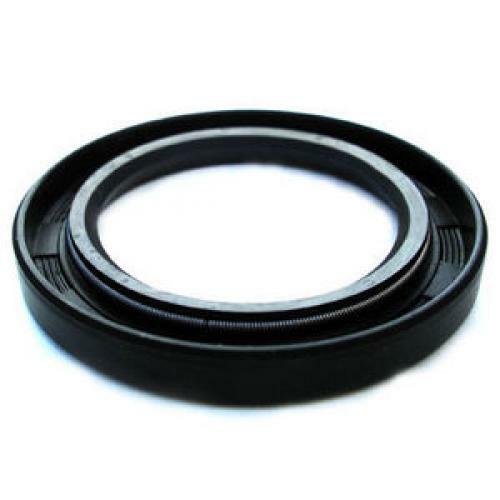 Our products range includes Automotive Rubber Bellows, Industrial Expansion Joint, Fabricated Assembly Expansion Joint, Fabricated Expansion Joints, Double Arch Rubber Expansion Joints, Electrical Rubber Mat, Rubber Gaskets, Nitrile Rubber Gaskets, Rubber Diaphragms, Industrial Rubber Grommet, Rubber Mounting, Automobile Rubber Mounting and Rubber O-Rings. 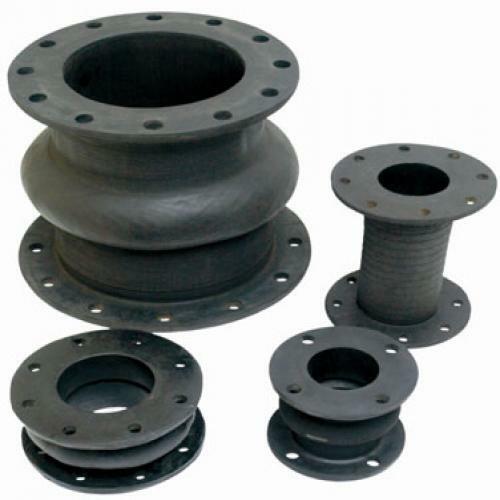 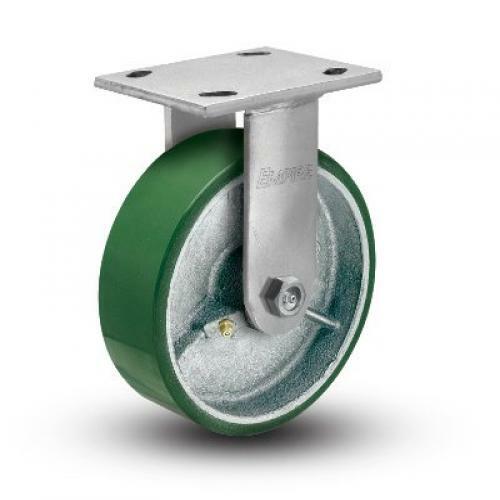 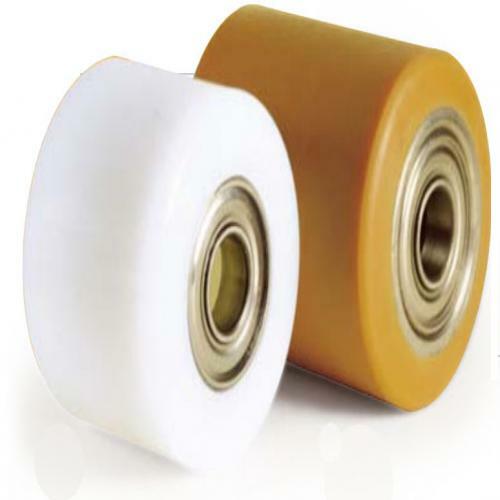 Our wide array of product is widely used in several industries, which is acknowledged for its reliability and longer service life. 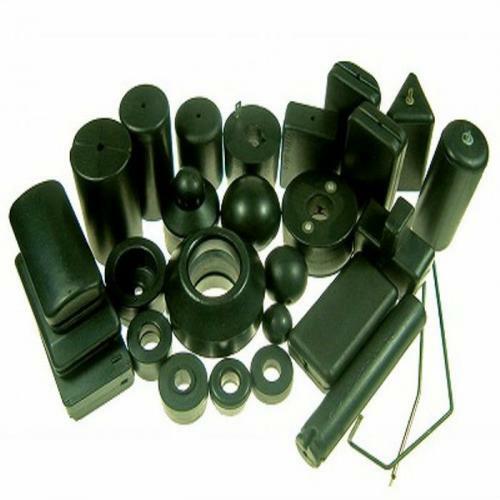 Our organization is backed by a state-of-the-art manufacturing unit equipped with manual press as well as modern hydraulic press that ensures our smooth production process. 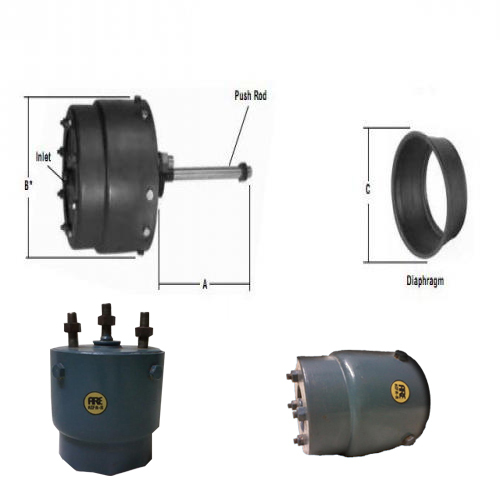 With the support of this unit, we are offering customized range of products to our clients as per their requirement. 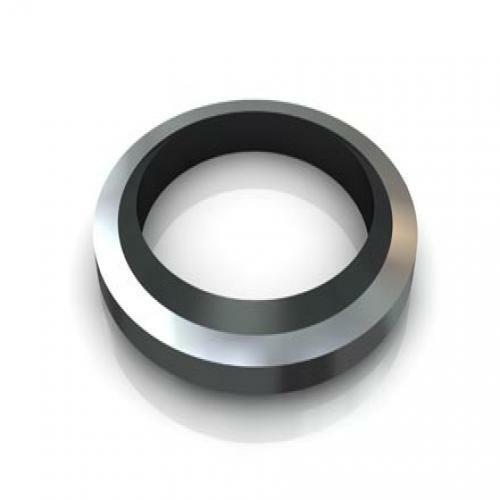 We are supported with a team of experienced professionals, who are committed to provide unmatched quality of products to our clients in a cost effective manner. 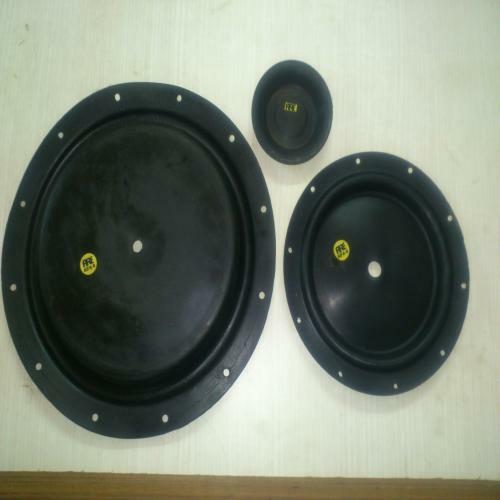 Moreover, owing to our client centric approach, timely delivery service and competitive prices, we have carved a niche for ourselves in the industry.